How do you control the heating or temperature in your conservatories? If youre like many and have a standard conservatory with no built-in heating system and standard windows (without the fantastic Pilkington glass) you open the windows and doors to the outside when it is too hot, and an internal door to transfer heat from your home when its too cold. A conservatory is often used as an extra space in which to entertain guests and though this can be extra special in the sunshine, it really is a room to enjoy the view through all the seasons. Perhaps you should give these rooms some extra thought before they are built by asking us, the professionals for guidance on dos and dont? How they will link to existing rooms, how they will be heated and which direction they should face to take advantage of the suns rays are all questions you do not need to answer on your own. Energy Saving blinds : With a large glass area in the conservatory, blinds will be an additional help to cutting the cold, helping to keep the heat in your conservatory so you dont have to turn the thermostat up. The blinds can be made from a special material that deflects the cold penetrating through the glass. The blinds are made in a variety of styles, shapes and material colours and will fit in with any colour scheme you may have in your room. Pilkington Glass : We use the industry leaders in glass solutions, Pilkington Glass, for your DIY conservatory windows. 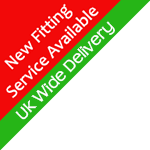 You can choose from a wide product range including; self-cleaning, thermal, solar and noise control. The thermal class helps to regulate and control the temperature in your conservatory by keeping it warm in the winter and cool in the summer. We can give you further information regarding the benefits of Pilkington Glass. Underfloor Heating System : Underfloor heating is generally associated with stone or tiled floors, but can be fitted in a carpeted room, providing the carpet is not too thick and stops the heat from rising. Special under floor heating mats can be rolled out to cover larger areas and can also be used under rugs and carpets. Radiators small or large features : Radiators can be linked in to your existing water system or can be free standing electrical items. If you are short of wall and floor space you may find them difficult to incorporate. However, there are some space-saving designs available from the minimal and discrete to the statement pieces that can act as a feature in a room. 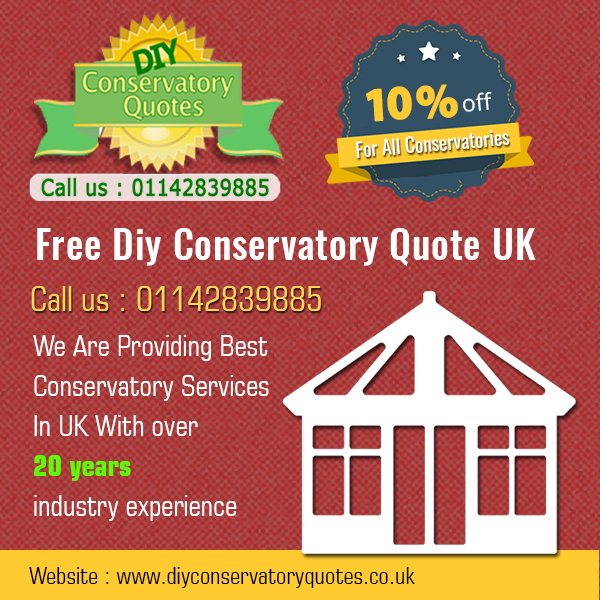 This entry was posted on Wednesday, October 5th, 2016 at 1:00 pm	and is filed under Conservatories UK - Home Improvement. You can follow any responses to this entry through the RSS 2.0 feed. You can leave a response, or trackback from your own site. Can I extend my current conservatory to make it bigger ?